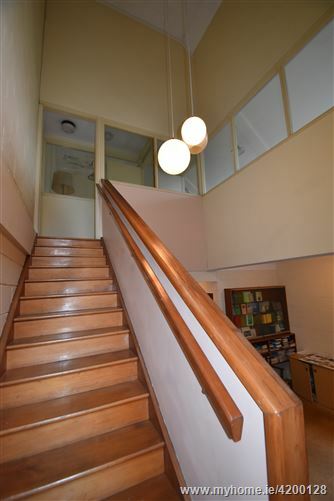 The property comprises a modern two storey building constructed in the early 1980’s and incorporates many unique features. 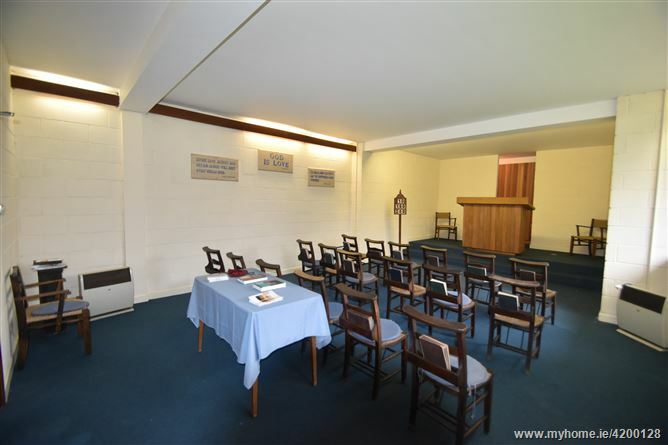 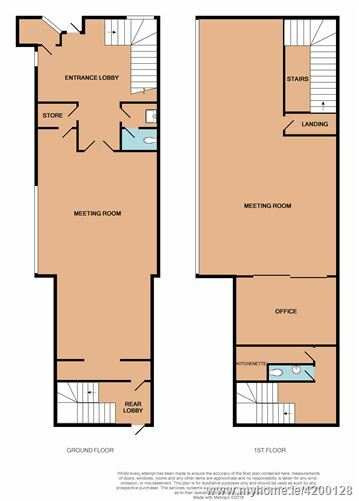 On entering the building you are greeted with a double height space which leads to the main meeting room which features south facing windows. 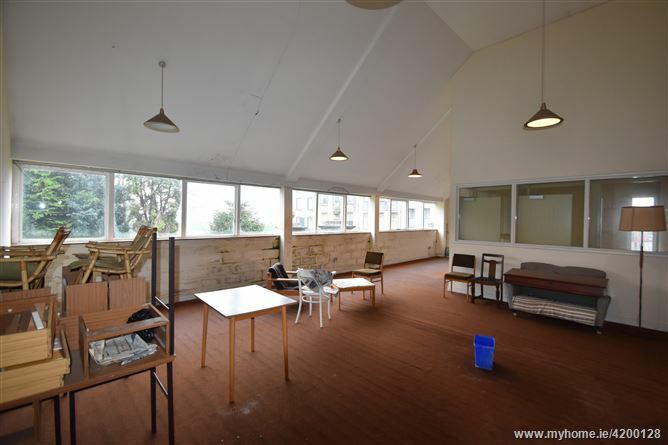 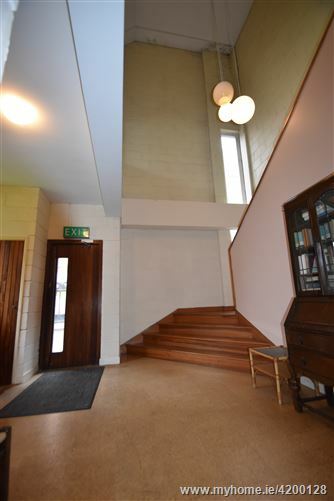 On the first floor is a large room with a double height space and south facing windows overlooking Christ Church and Bishop Lucey Park. 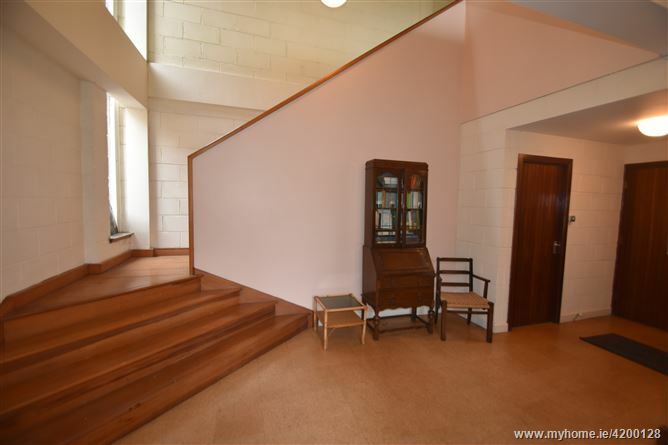 The property benefits from a main staircase in the entrance lobby with an additional stairwell to the rear of the property. 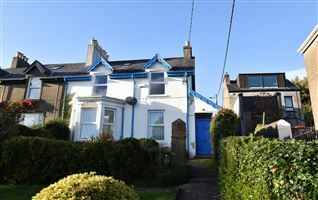 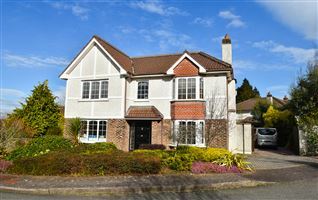 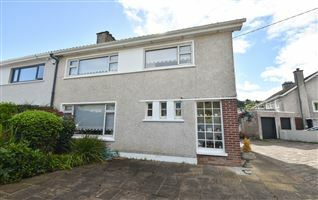 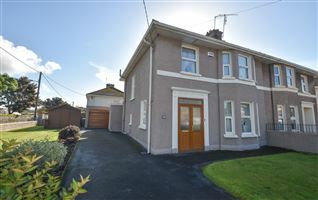 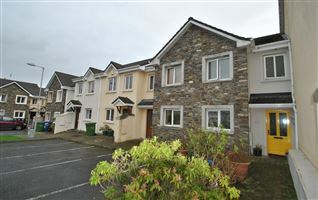 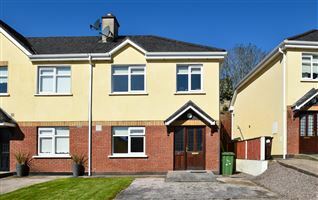 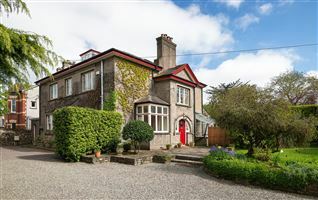 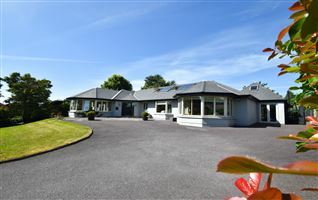 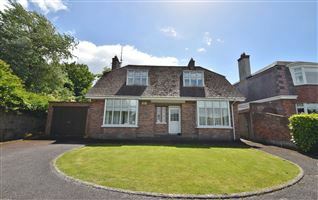 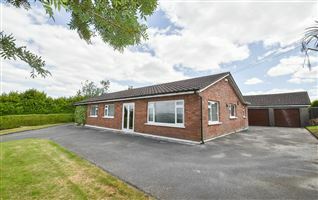 Superbly situated in Cork City Centre on the northern end of South Main Street close to the Washington Street junction. 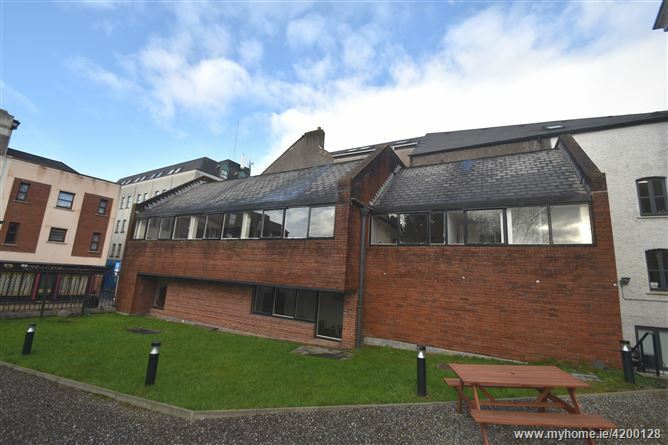 This building is discreetly located close to the South Mall, Brewery Quarter, English Market, Tyndall Institute, Triskel Arts Centre and UCC. 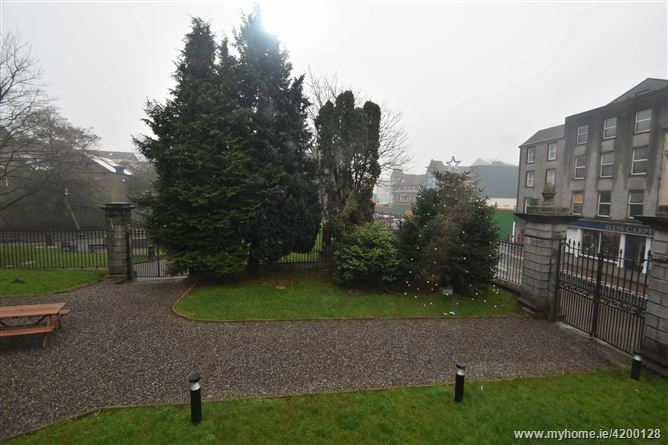 Noonan Linehan Carroll Coffey, Solicitors, 54 North Main Street, Cork.